For qualifying companies, Apex Oil Lab offers the opportunity to expand and enhance their product line through our private label and co-branding programs. Custom branded supplies, reports, and labels will match your company image. The private label program adds value and strengthens customer loyalty. Our expert analytical support is available to either you or your customers. Your objective is to retain your existing customer base and expand your reach to new customers. 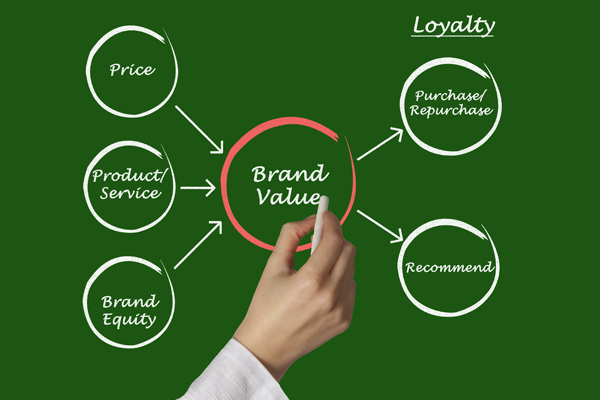 The way to effectively accomplish these goals is through adding value to your product line and strengthening brand loyalty. Apex Oil Lab’s private label program will help you strengthen your customers’ loyalty. We offer customized reports and labels, fast reliable data, and expert analytical support. Armed with these tools, you will help your customers optimize their assets’ performance and lifespan. The relationship transforms from buyer and seller to a committed team whose focus is your customers’ success and maximized ROI. This type of ongoing service and support adds value to your product line and company image. 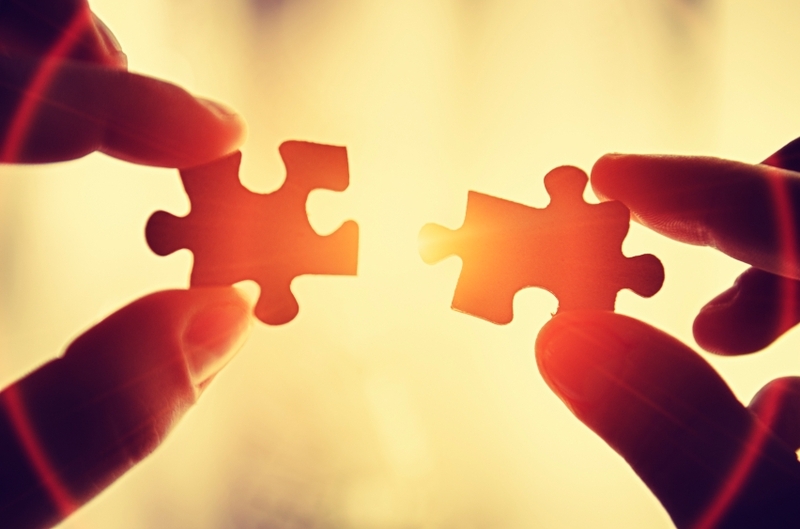 Your relationship with your customers is deepened and becomes more comprehensive. Our private label program is easy for you to implement. We supply you with all you need to expand and customize your services. The entire oil analysis program will seamlessly fit into your product line. Your customers will benefit from this enhanced service and you will receive all the credit. The Apex Tracker online reporting system offers you testing status and results anywhere, anytime. You can quickly and easily update your customers on their sample status, provide results, and better support their maintenance needs. Historical data is available to help determine trends in equipment behavior, so recurring problems can be effectively addressed. Our analysis program utilizes methods that meet or exceed ASTM criteria, providing reliable and repeatable results. All results are reviewed by an expert prior to release. If anything looks questionable, we re-test immediately. We know the value of fast response time. That’s why we are committed to responding to all inquiries the same business day. Results are only worthwhile if they are accurate and timely. We offer same day results on all standard testing samples that arrive by 11am EST. 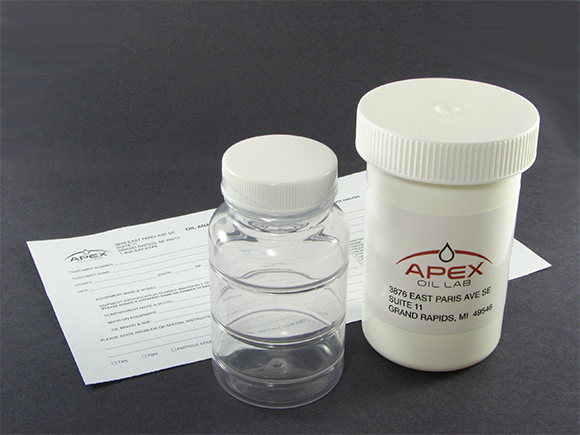 Our online Apex Tracker Information Management System allows clients to track samples from the moment they arrive at the lab, through the various tests, and to final results. Watch the samples progress in real-time and get data online or via email. Differentiate yourself from the competition with branded labels and reporting. 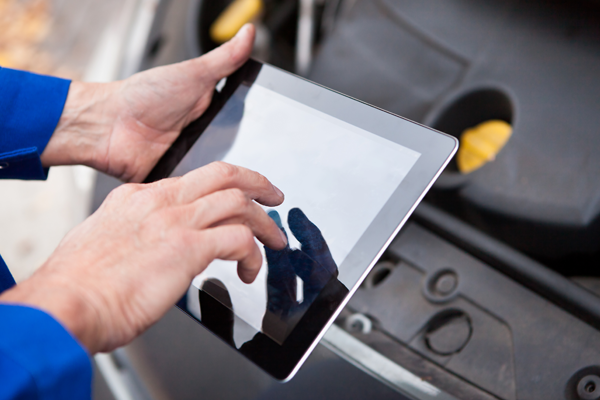 By maintaining a presence with your customers as they monitor their oil and machines, you increase visibility. With increased visibility comes strengthened customers relationships and brand awareness that encourages repeat business and first time buyers.